Bill Clinton’s (single) book post-Presidential deal was for $15 million, and George Bush got $10 million. The publisher probably won’t breakeven on sales in the US alone. Once Europe is included – where more books are bought than in America, and where Obama’s Presidency was more popular – things should turn profitable. Barack Obama might command a high price because he was a reasonably successful author even before he became President. His post-Presidential book might actually be good. But it’s unlikely that many of the people buying the book will read it. 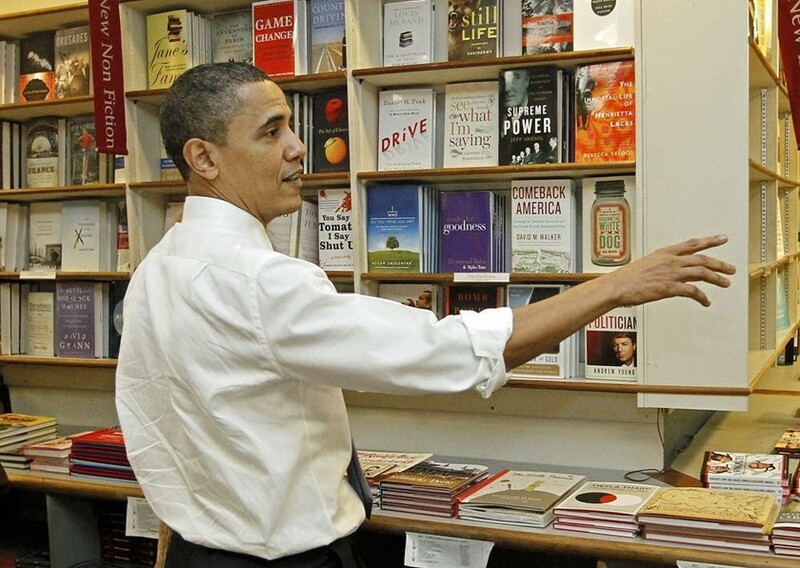 Presidential auto-biographies are more symbols of political leanings to be prominently displayed on the bookshelf, than they are serious reading material.